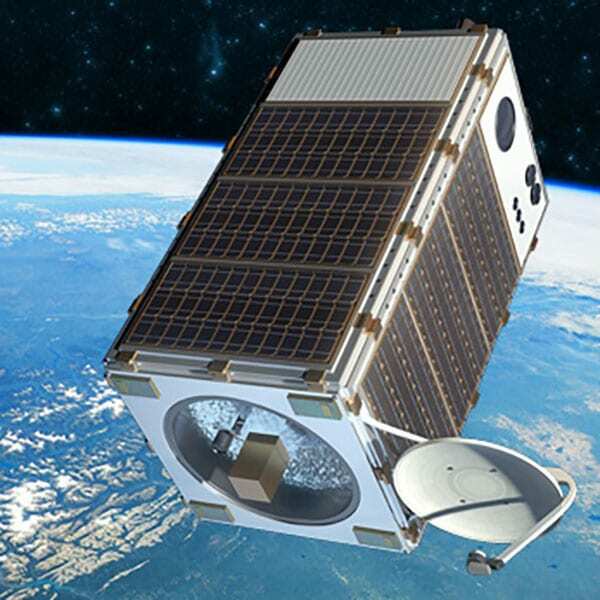 The Environmental Defense Fund (EDF) is providing two companies $1.5 million to design a satellite to measure methane gas in the atmosphere and on the earth’s surface. The satellite will have a single use—to measure methane. (Other satellites that exist measure all greenhouse gases.) EDF intends to choose one design from the two competing companies, Ball Aerospace and SSL, and have the satellite built by 2021. At first glance, it would seem to be an audacious project for a nonprofit with gross receipts of $157 million in fiscal year that ended September 30, 2016, but the organization is going down this road—or, rather, into the sky—with several partners. The project was announced in April 2018 with starting funding from the Audacious Project, a philanthropic initiative created by the TED conference. (The amount of support from the Audacious Project has not been stated.) In September, California’s now-former governor Jerry Brown announced at the Global Climate Action Summit that California would be placing its own satellite into orbit to measure greenhouse gases. That satellite will work in tandem with the EDF equipment. As EDF puts it, “It’s like having two camera lenses—wide angle and telephoto—that together produce a more complete picture.” Other partners include Harvard University and the Smithsonian Astrophysical Observatory, who are developing the preliminary technical and the scientific requirements. A satellite can cost $290 million to design and build, $50 million to put into orbit, and there is a monthly fee if bandwidth is required to send messages back that could be $1.5 million a year. EDF is planning on a smaller satellite, which will have a lower price tag, but it is still a big cost to take on and comes with high maintenance expenses. But in today’s billionaire donor environment, it might actually fly. “It’s going to greatly increase our ability to monitor methane emissions from human activities on a global scale,” Steven Hamburg, Chief Scientist for MethaneSAT, said. Because the satellite would gather data on methane-production around the world, that data could then be used to figure out who’s responsible for creating the methane and what mitigation might be necessary to decrease those emissions, he says. We know that oil and gas operations, as well as agriculture, produce large amounts of methane, but this satellite will be able to collect the hard data to show exactly how much is being produced and from where. “The notion that we can see greenhouse gas emissions at a scale that’s relevant to effective mitigation…can be a game-changer for overall greenhouse gas reductions,” Hamburg said. Is Public Ownership Needed to Achieve a Green New Deal? A Green New Deal, argue a pair of researchers, is necessary, but it cannot happen without expanded public ownership in energy and finance.